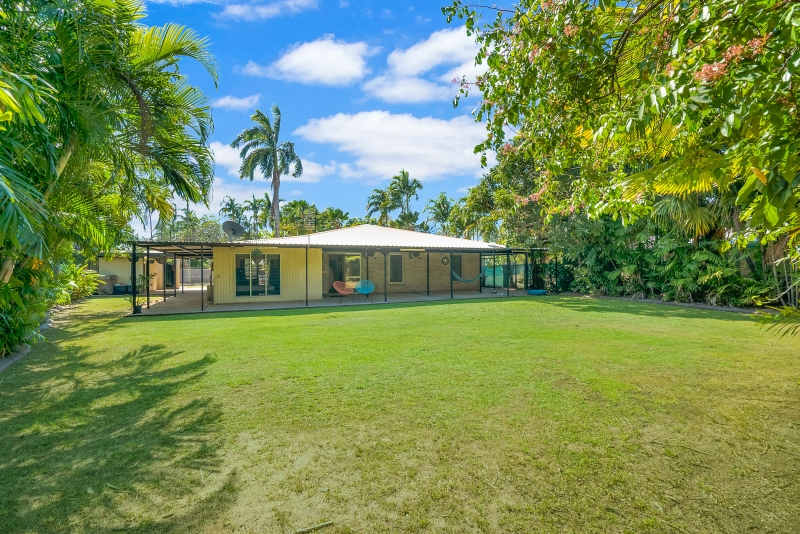 According to Listing Agent Matt Englund, 14 Oriole Street is the perfect blank canvas to create a perfect family retreat. 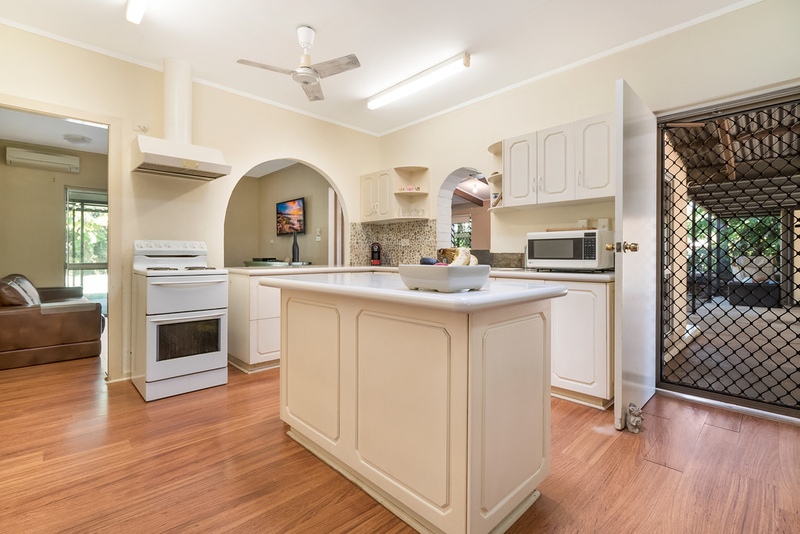 With a flexible floorplan, featuring three generously sized bedrooms along with an additional teenager's retreat/rumpus room, this property oozes potential! 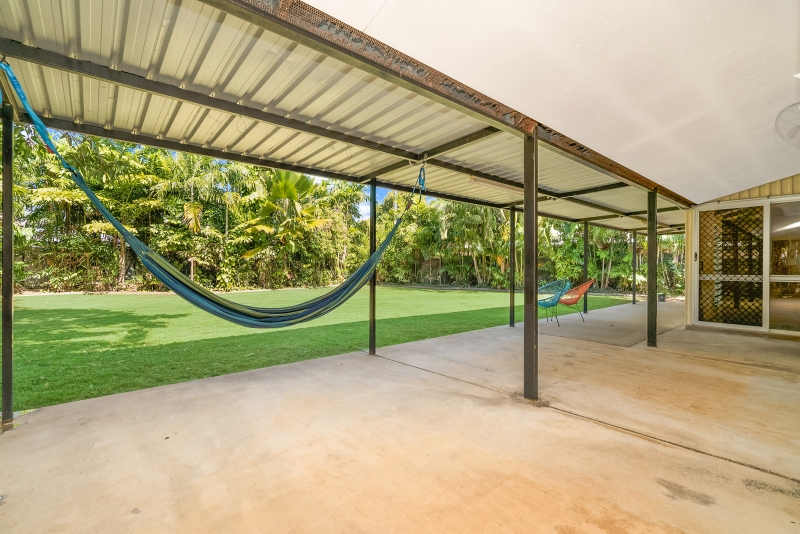 Set on an enormous 1000m2, this immaculately maintained property located in the heart of Wulagi, is ideally located close to schools, shops and public transport and the Casuarina Shopping Precinct. The massive backyard is sure to impress, with plenty of room for swings, pets and even the boat! 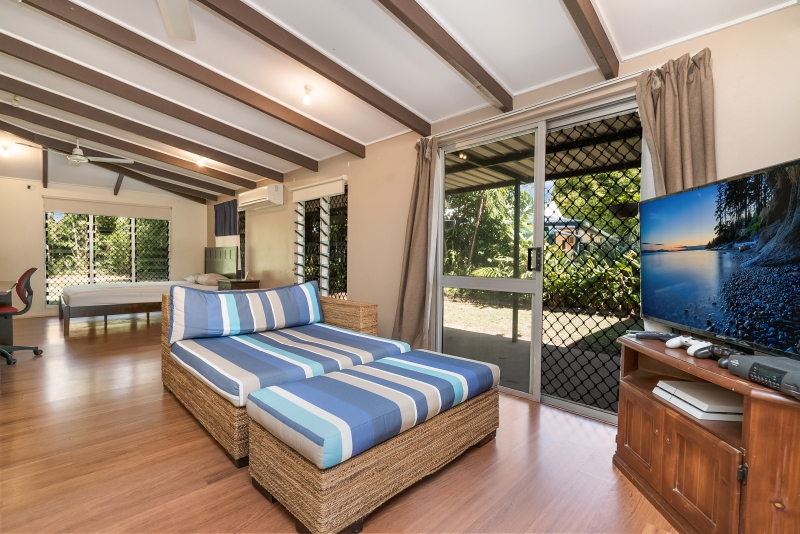 The large tropical pool surrounded by user friendly gardens is complimented by a generous outdoor entertainment area, perfect for relaxing on a Sunday afternoon, and is the ideal hangout for a family BBQ. With 2 undercover carparks as well as an additional lock up shed/garage, it's the complete package! 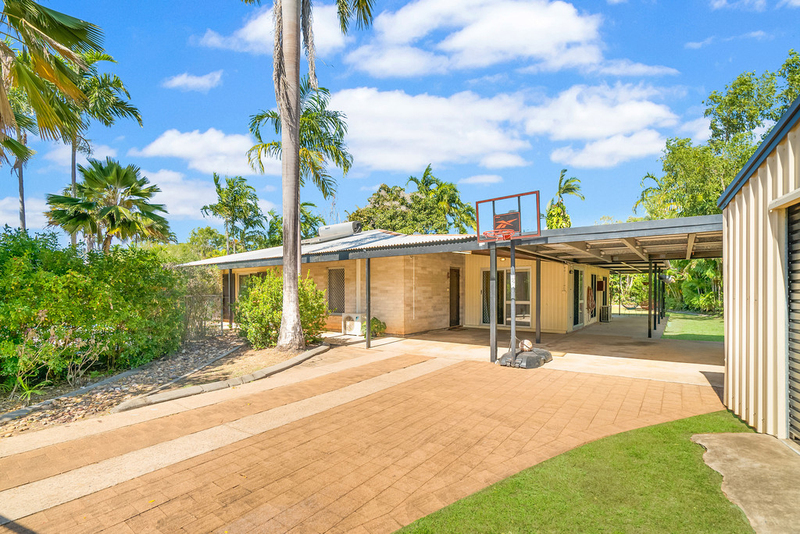 Eligible first home owners can take advantage of the NT Government Stamp Duty Discount on the purchase of this property, which could result in a full stamp duty concession. 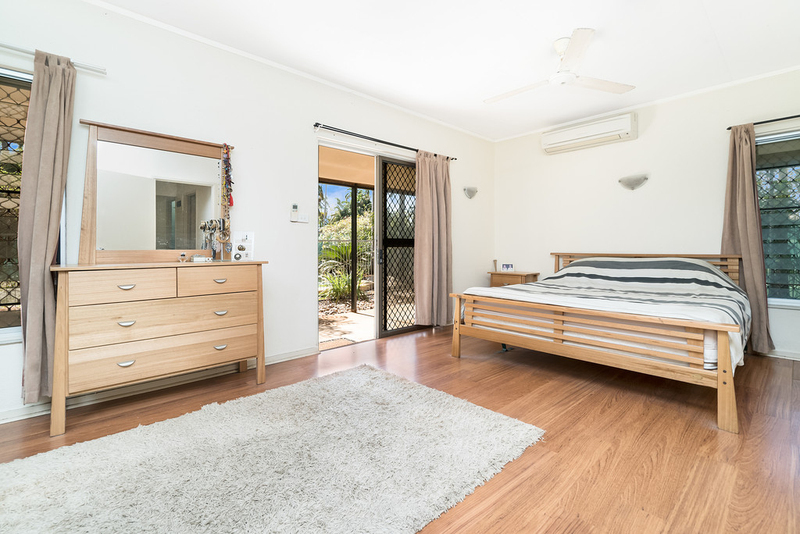 In addition, first home owner purchasers may be eligible for the NT Government Home Renovation Grant, which could mean up to $10,000 towards renovations or improvements on the property. 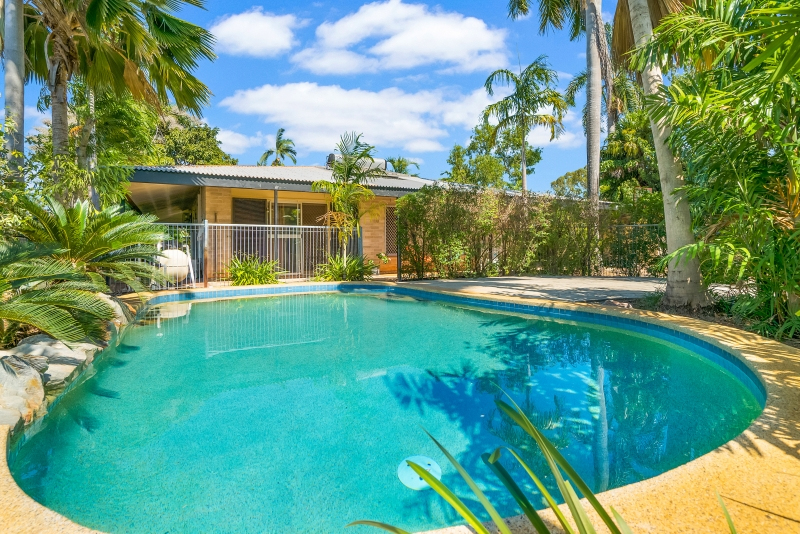 Find out more about these savings by contacting Matt and the Ray White Nightcliff team. Vendors have given specific instructions to SELL this property! 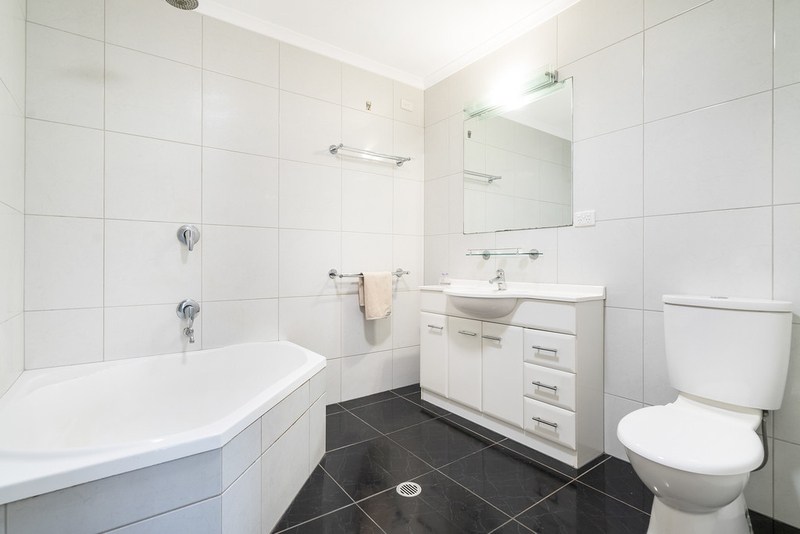 For more information, please feel free to call Matt Englund on 0417 866 821.